In the early days of the Parish, there was still no Parish Priest. Father William Henery was a curate at St. Cuthbert's, but his visiting area was Parkhead, Sighthill and the Prison. Once Broomhouse was built, this was also included in his area. He went about on a bike, and became well known in the district. ​A "late vocation" - or as we would now term it, a mature student. He had experienced his father's death and the ensuing struggle his mother had had to see him through seminary. A compassionate man, supportive to all in need, he related to people and to children with ease. He had a very hearty laugh; obviously his sense of humour helped him through many difficult situations. Once the Church and the Priory was completed in 1953, Fr Henerey went to Greenbank and became chaplain to Craiglockhart College of Education and the City Hospital. He made preparations for a new parish at Oxgangs and then became an Army chaplain in Korea and Germany. 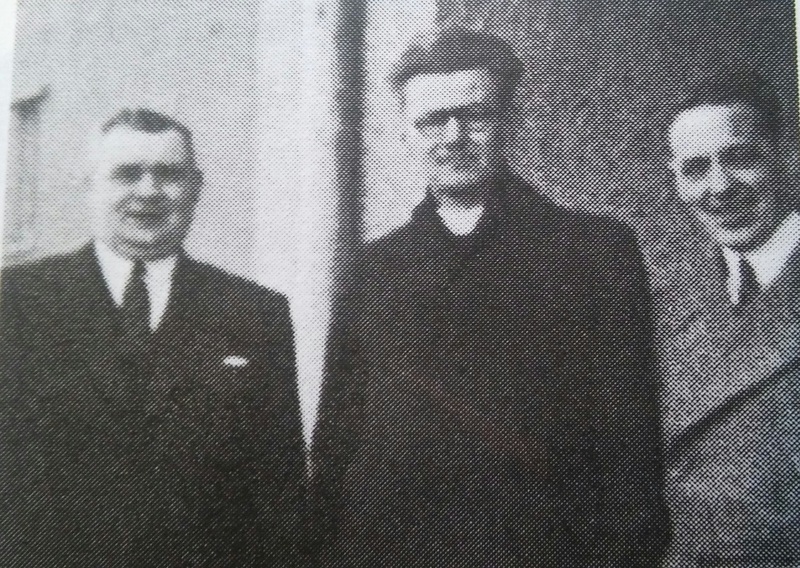 Fr Peter Higgins was appointed as the first Parish Priest in 1953, coming from St Ninian's where he had been a Curate. He was familiar with the area, and was a gentle person, full of enthusiasm. Many parish social evenings were organised in Murrayburn School Hall, before a hut was obtained from the American Air Force upon their departure from RAF Kirknewton. 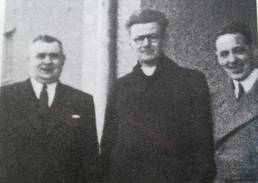 As the Parish grew, Fr Thomas Engelen was appointed as assistant priest, which became a great blessing when Fr Higgin's health began to suffer. Fr Engelen, from the Netherlands, stayed at St Joseph's from November 1954 to December 1956.